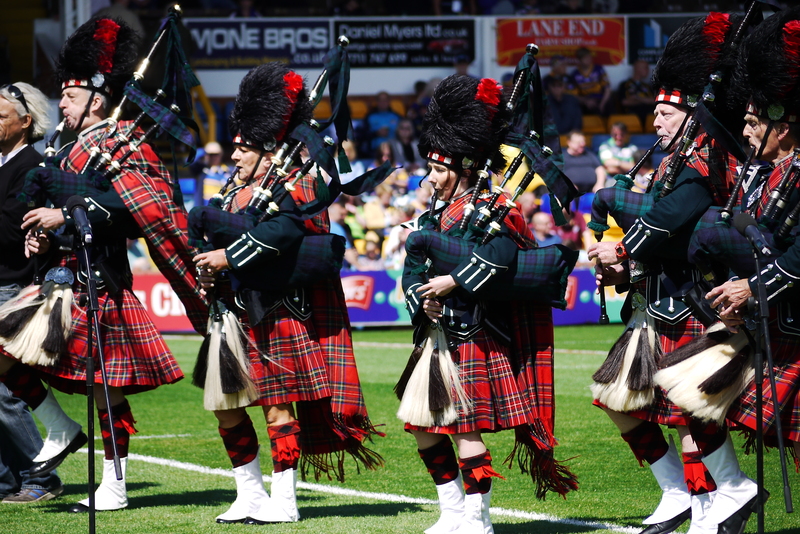 Leeds Armed Forces Day is back for 2019 and ready to celebrate with an exciting, brand new style. The event is part of a national day celebrating the courage and contribution of the United Kingdom’s Armed Forces past and present. Leeds Armed Forces Day moved to Briggate in 2018, join us there once again in 2019 for a fun, family-friendly, free event. 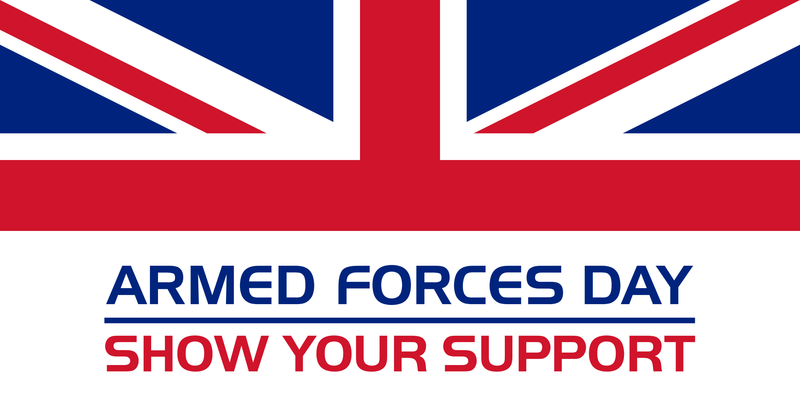 Come and meet Armed Forces personnel, past and present and hear their amazing stories. You will have the opportunity to explore and interact with military vehicles and equipment. We also have a day of free entertainment for all the family, featuring a two-hour performance by the fantastic West Yorkshire Police Band.